Simply Me: Why Am I Still Sick? 1. You're Not Getting Tested. One of the biggest keys to recovery from any illness is clearly identifying the disease that is in operation. Yet in many cases, sick people are afraid to receive a diagnosis because they are afraid that the illness will be terminable. Remember that ignorance is not bliss. A disease that is not diagnosed has the ability to cause a plethora of unwanted problems in your body that could have been addressed and resolved if you had attained a diagnosis. In recognizing this reality, be sure to invest in diagnostic testing services that will help you identify the root of your health problem. 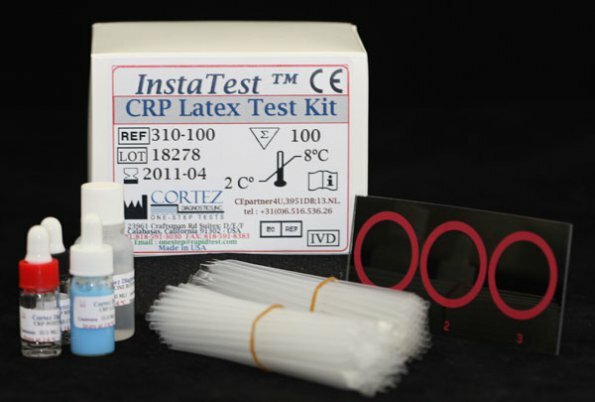 You can attain excellent rapid tests from companies such as Diagnostic Automation/Cortez Diagnostics, Inc.
2. You're Not Seeking Natural Treatment Methods. There are a wide variety of naturopaths whose services you can learn about and obtain through a quick Internet search. If you are sick and dream of being healthy and vibrant, you can make it happen. By examining the short outline provided above, you can determine whether you are making any health-hindering mistakes that preclude you from overcoming illness and embracing the life of wellness you desire and deserve!